Taking a little bit of time to plan and prepare can make all the difference in having a successful, enjoyable hunt when you are considering a New Mexico outdoor adventure. If you skip the steps to prepare adequately, you might very well find that your equipment fails to work properly, you’ve forgotten to pack important items, or you don’t have the proper ammunition for your hunt. Once you have an idea where you’re going, you should map out the territory, and a scouting trip is advisable so you can learn the terrain and challenges. When you know who’ll be going along on the trip, you should plan for all the supplies and equipment that will be needed, including any special items for youngsters and newer hunters. Next, make sure you check all the gear that you’ve assembled for the trip, replacing any equipment that looks worn or broken and buying new items such as batteries, gloves, etc. if necessary. 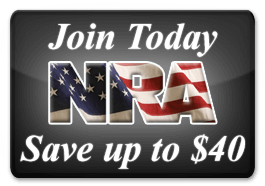 The most important piece of equipment, of course, is your hunting gun, and you’ll need to make sure it’s in perfect working order, the optics are all working fine, and you’ve sighted it in at a range. Nothing could be worse than preparing the perfect shot at a beautiful big game animal and finding out that your sights are off. 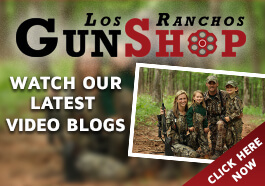 Along with your Albuquerque hunting guns, you’ll have to be sure you have the right caliber ammunition. For larger game like deer, elk, caribou, and bison, you should have cartridges of at least .270 caliber, while for smaller game, you may get away with .223 or .243. For younger hunters, you should have guns on hand so they feel less recoil when firing. 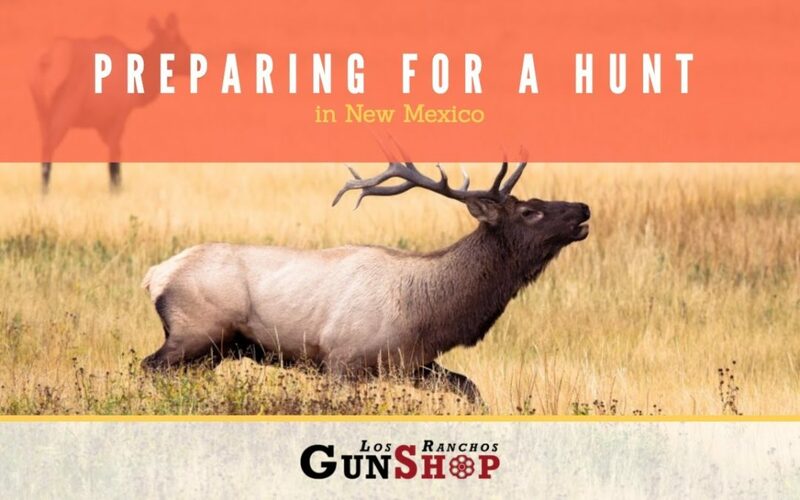 For any questions related to planning your New Mexico hunting trip, feel free to contact us at Los Ranchos Gun Shop in New Mexico.